GOLD MEDAL-2010 SPIRITS COMP. 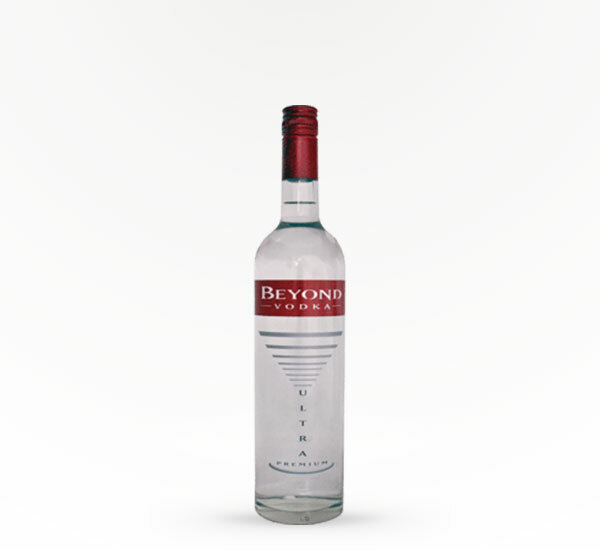 Beyond Vodka is the definition of vodka, pure and crisp with no additives. 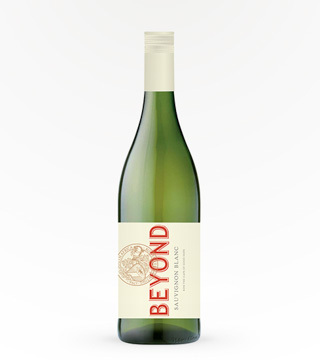 It is triple distilled and filtered 3 times using the finest American grains and purest water.